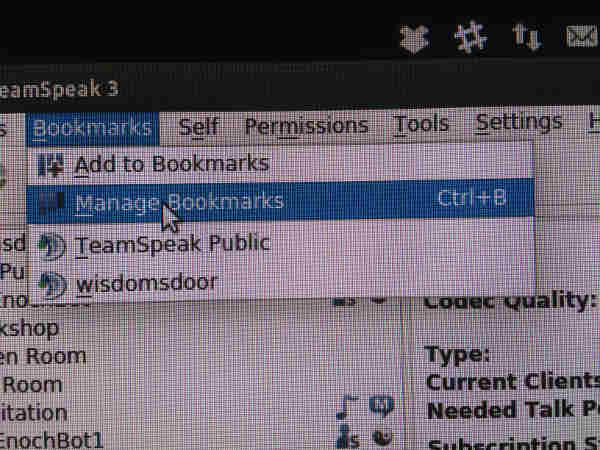 Press on Bookmark to open Bookmark Window. Press on Manage to configure server information. 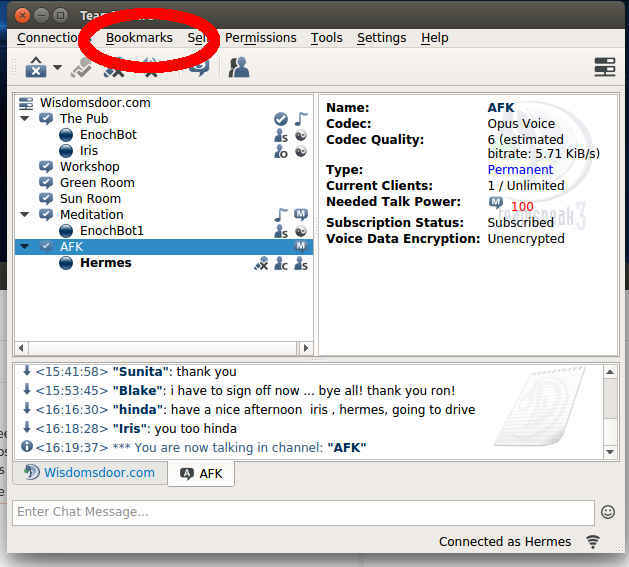 Put in Server information as you see it here. Press OK when done. 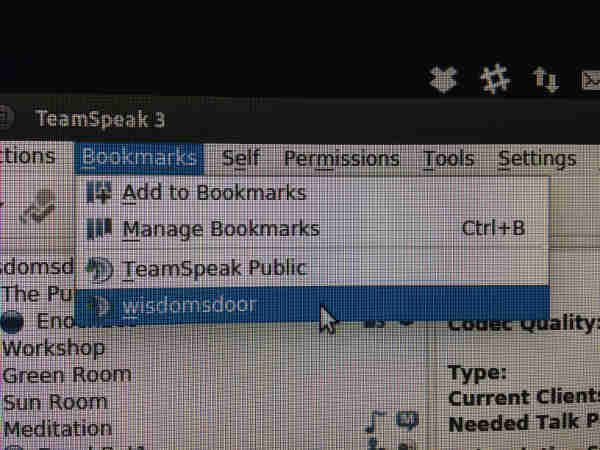 Go back to bookmark menu and click on the WD listing.